Abstract: The talk gives an overview of my research in the areas of visualizing dynamic networks and temporal data. My vision is to provide domain scientists and other potential visualization practitioners with a variety of interfaces, supporting data exploration as well as presentation. Questions I am addressing are: How can we make visualization as powerful as necessary by making the interface as simple as possible? 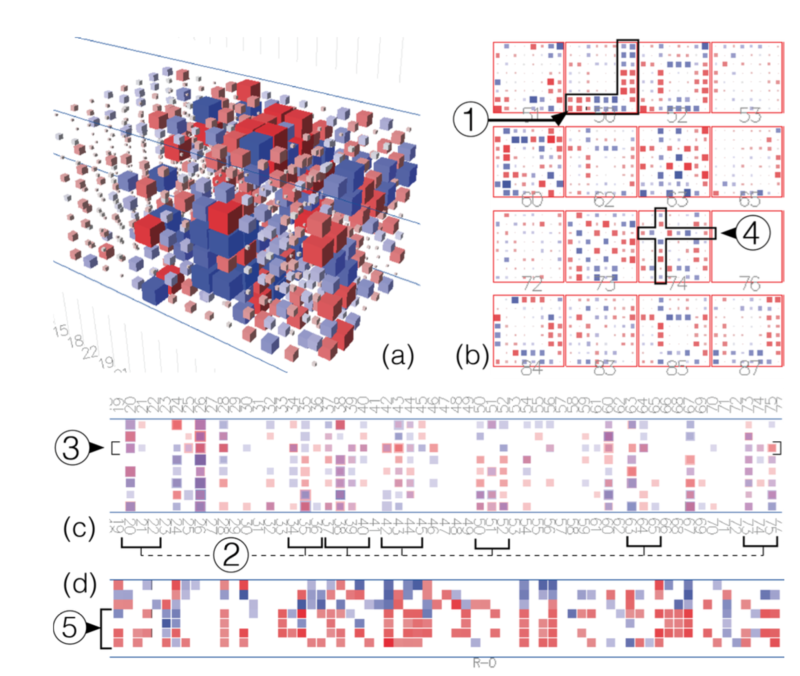 What can we learn from visualizations for temporal data to visualize dynamic networks? And vice versa? How can we interact with data? And eventually, how can we communicate insights efficiently?